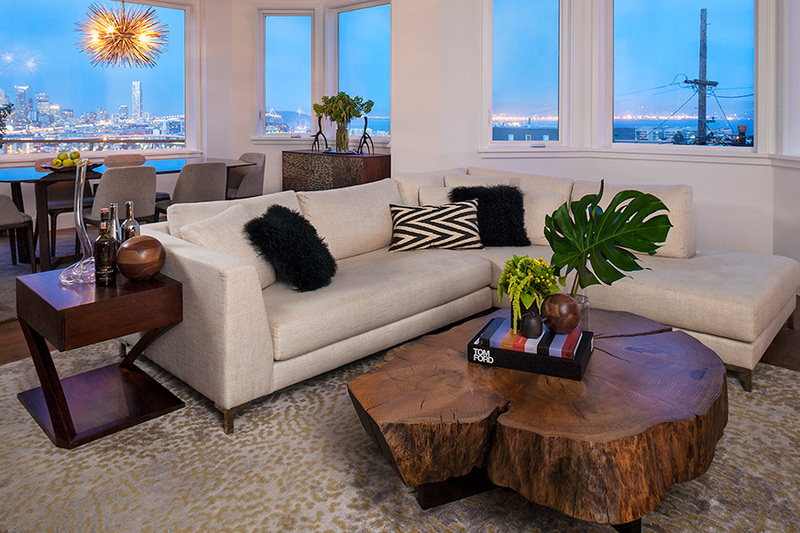 Citidev did an extensive remodel to a Portero Hill condo that showcases expansive views of the City and the East Bay. 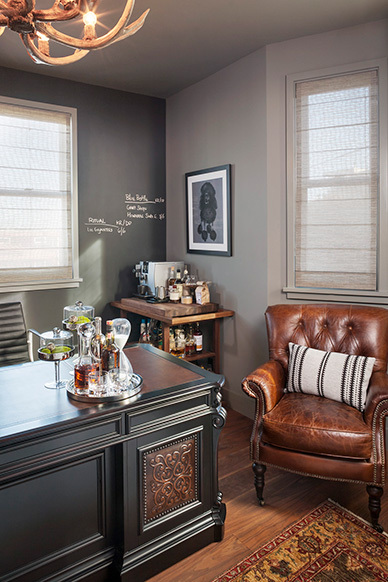 The new space is a contemporary masterpiece, designed to be comfortable and reflect the lifestyle of the owners. 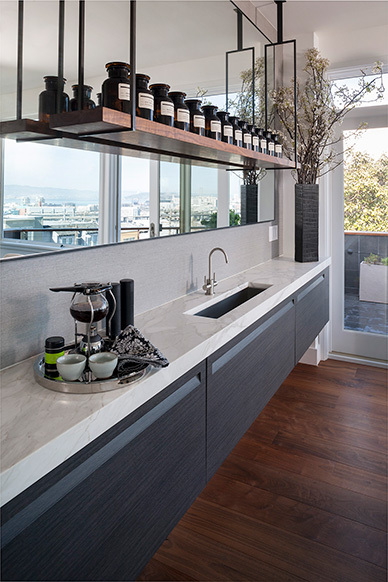 The home includes unique touches throughout, including careful attention to the owners’ tea and wine collections. 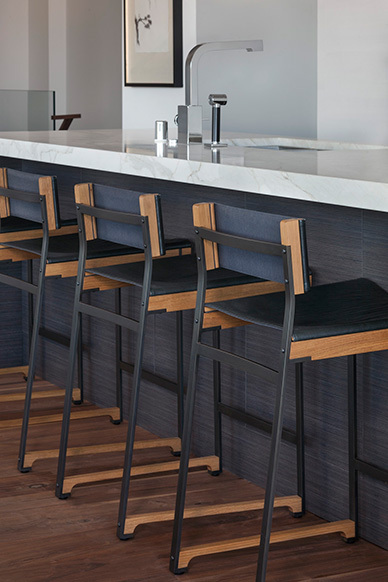 The condo beckons casual entertaining and gathering, and most importantly, reflects the personalities of the occupants. 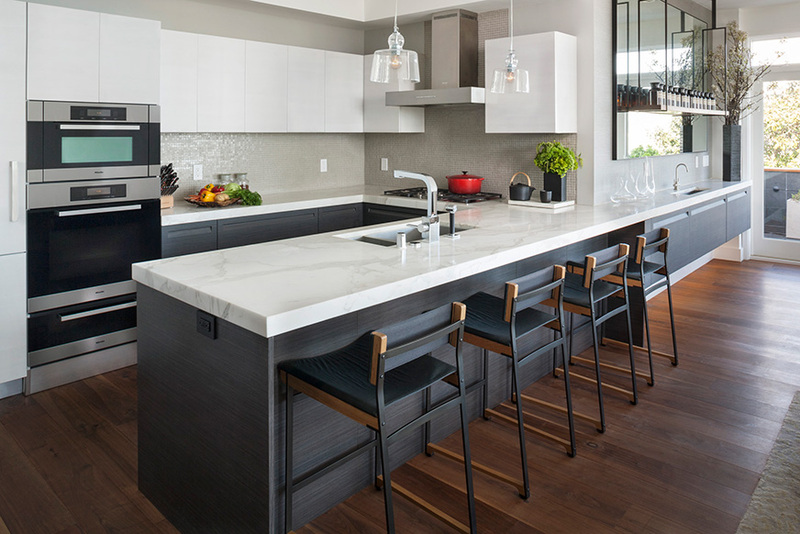 The remodel included re-structuring and updating the home’s three bathrooms, office, living room, dining room, kitchen, and roof decks. 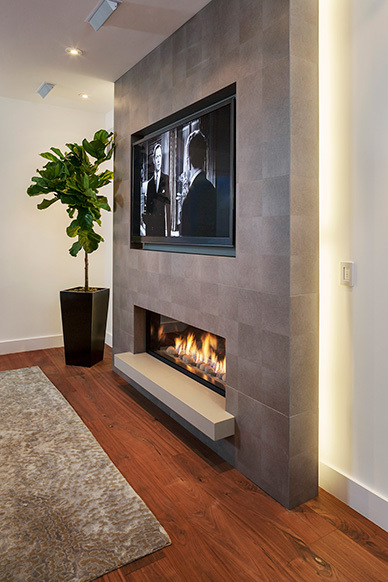 Using the finest finishes, and working closely with FQ Design, Citdev transformed the space into a roomy, livable home that is complemented by new, larger windows and a LED-lighting system that softens the spaces and adds elegance, while retaining casualness and comfort. 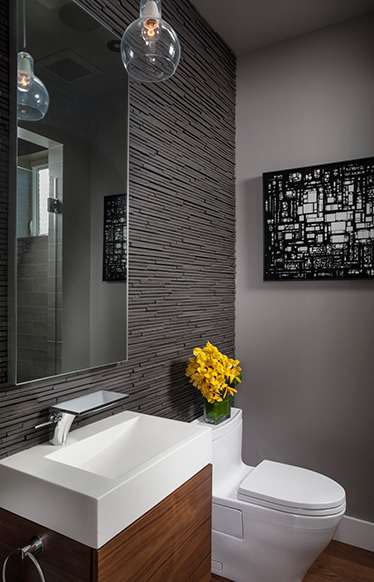 Citidev installed all new electrical, plumbing, and fine American Black Walnut flooring throughout. 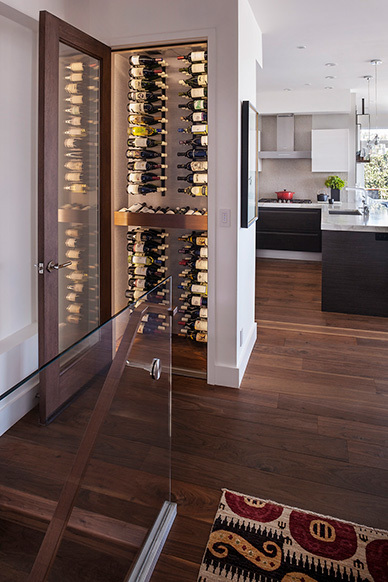 Additionally, the home’s wine closet is moderated by a state-of-the-art WhisperKool sysem, which connects to the home’s smart system. “Alek and Jason are a rare find. When you work with them you realize their biggest asset (outside of their raw construction talent) is pride in their work. I can’t tell you how much that means when it comes to building a home. They care about the details that most of us would overlook. They care about the fit and finish, how the doors close, that the tile aligns properly, that the marble is cut with just the right bevel/angle. It’s these hundreds of little details that you keep discovering even months after they finish. It’s great to work with a team, that even now, months after the project is complete, would return my text message instantly if any issues were to arise.